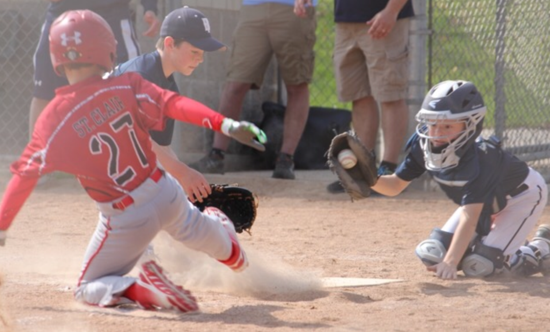 Join the 2019 Suburban Athletics 8U Tournament Team! Tournament team baseball is a great opportunity for players that love baseball to further develop their skills and play at a more competitive level. In 2019, the 8U team will play in 4 weekend tournaments (see schedule below). We will practice twice per week through the end of June as field availability allows. Waupun "8U Day on the Turf"
Please don't hesitate to contact me with questions about this year's 8U team!